Part of the challenge of managing a fleet with 30 different vehicles is keeping track of where they all are and what the status is of each job. Le Limo uses DriverAnywhere. It’s an app that runs on a tablet or smartphone and streamlines and automates most of the tasks that smaller companies still do manually. DriverAnywhere, empowers drivers to update reservation statuses as the ride progresses, they log status updates in our core software system, additionally, the system has the functionality to create electronic signatures for car-side client communication. The program automates the driver assignment tasks with push notifications. Chauffeurs get updated every time they are assigned a new job or if there is a change in a job in progress. 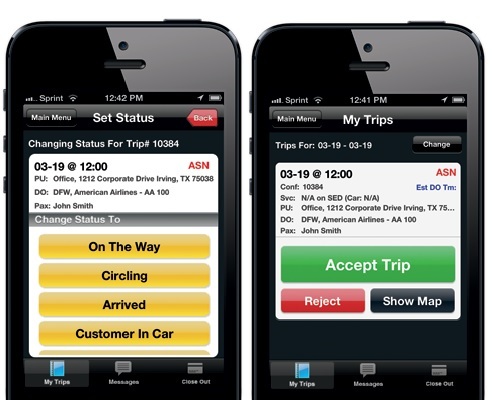 Drivers can accept or update trip status in real-time. Every vehicle, limo, sedan, SUV, party bus, trolley, stretch SUV or Mercedes Sprinter is updated in our central dispatch system with a single tap on a screen. If you’re ever looking for an update on a ride or the ride of an associate, we’ll have the answer at our fingertips. It’s just one example of the technology that we invest in that helps ensure that the passenger comes first. 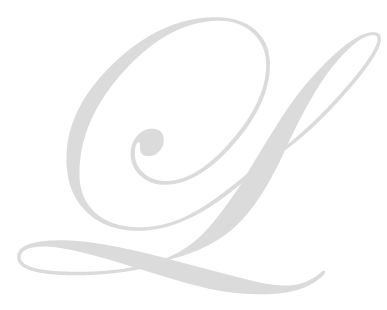 At Le Limo, we think it exemplifies how we stand out from the rest of the pack. An amazing article to read. Thanks a lot for sharing this. Fine work. Keep it up.